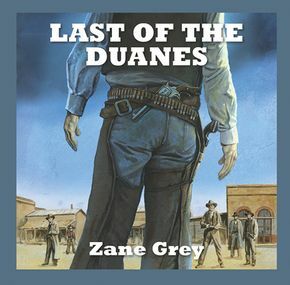 Zane Grey was born Pearl Zane Gray at Zanesville, Ohio in 1872.  He was graduated from the University of Pennsylvania in 1896 with a degree in dentistry. He practiced in New York City while striving to make a living by writing. He married Lina Elise Roth in 1905 and with her financial assistance he published his first novel himself, BETTY ZANE (1903). Closing his dental office, the Greys moved into a cottage on the Delaware River, near Lackawaxen, Pennsylvania. Grey took his first trip to Arizona in 1907 and, following his return, wrote THE HERITAGE OF THE DESERT (1910). The profound effect that the desert had had on him was so vibrantly captured that it still comes alive for a reader. Grey couldn't have been more fortunate in his choice of a mate. Trained in English at Hunter College, Lina Grey proofread every manuscript Grey wrote, polished his prose, and she effectively managed their financial affairs. Grey's early novels were serialized in pulp magazines, but by 1918 he had graduated to the slick magazine market. Motion picture rights brought in a fortune and, with 109 films based on his work, Grey set a record yet to be equaled by any other author. Zane Grey was not a realistic writer, but rather one who charted the interiors of the soul through encounters with the wilderness. He provided characters no less memorable than one finds in Balzac, Dickens, or Thomas Mann, and they have a vital story to tell. "There was so much unexpressed feeling that could not be entirely portrayed," Loren Grey, Grey's younger son and a noted psychologist, once recalled, "that, in later years, he would weep when re-reading one of his own books." 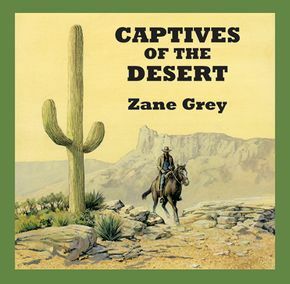 Perhaps, too, terrible to suggest, Zane Grey may have wept at how his attempts at being truthful to his muse had so often been essentially altered by his editors, so that no one might ever be able to read his stories as he had intended them. It may be said of Zane Grey that, more than mere adventure tales, he fashioned psycho-dramas about the odyssey of the human soul. If his stories seem not always to be of the stuff of the mundane world, without what his stories do touch, the human world has little meaning - which may go a long way to explain the hold he has had on an enraptured reading public ever since his first Western novel in 1910. His most recent Western novels, restored posthumously as Five Star Westerns, are LAST OF THE DUANES (1996), RANGERS OF THE LONE STAR (1997), WOMAN OF THE FRONTIER (1998), THE GREAT TREK (1999), OPEN RANGE (2002), and THE DESERT CRUCIBLE (2003).